Have you started planting yet? Here in the north, near the mountains, we are just beginning. I have a love for heirloom seeds and thought I would share some of the best resources out there. There is just something about knowing that the seed you are planting has sustained for hundreds of years. That delicious and mouth watering tomato could be the same one your great-grandparents enjoyed. The heirloom varieties tend to have exceptional flavor, are more nutritious than newer varieties, most have wonderful stories about how they came to America, and because they are open-pollinated, you can save your seeds from year to year. What could be more authentic and heirloom than Thomas Jefferson's gardens at Monticello? You can purchase seed directly from them. 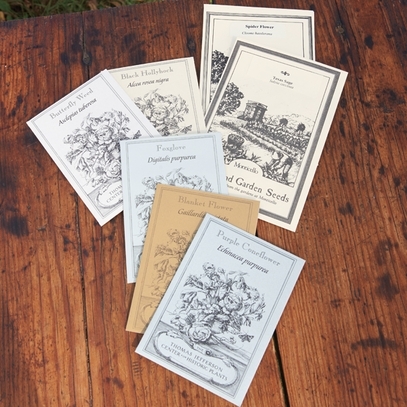 This company has some of the most diverse heirloom and organic seeds. 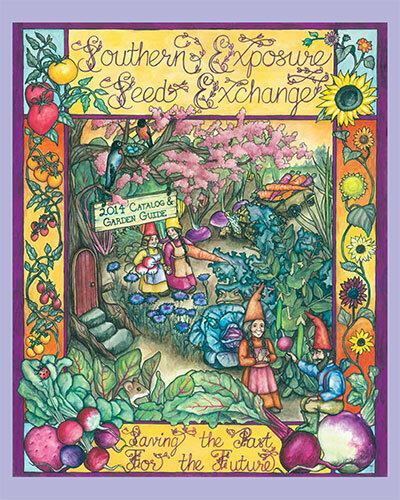 Seed Savers has been dedicated to saving and sharing heirloom seeds since 1975. They have an amazing variety as well as stories behind each seed. I use their seeds every year. Hope you are enjoying this last week of Lent and have a lovely Easter! I love the idea of that heirloom seed. I'm into family history and who would have thought that would carry over to seeds. I haven't started gardening yet, I have a bit of a brown thumb, though I do enjoy it. I guess I need to learn some good secrets. You might also like to check out Everwilde Farms seed at Everwilde.com It just happens to be owned by my son in law :) is a Christian owned company, carrying a variety of seed including heirloom and organic.. One really neat thing is their packaging. Mylar zip tops (for longer seed storage)with beautiful old art prints and scripture on them. Blessings for a wonderful year of gardening! !